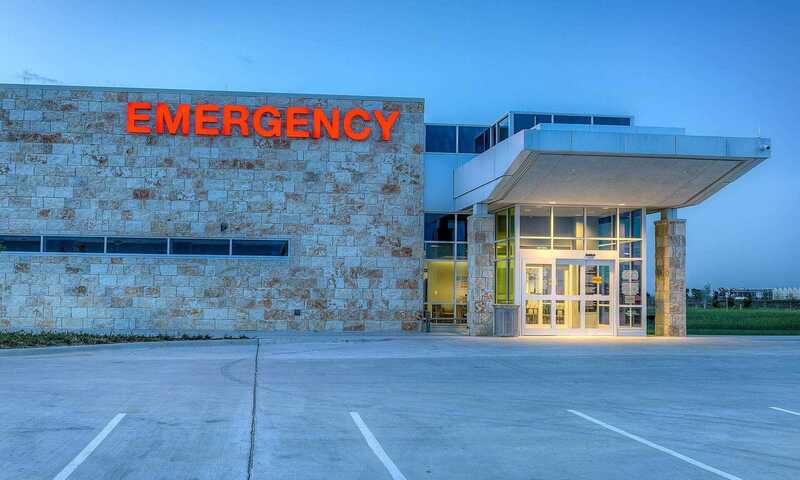 The healthcare industry is in the spotlight. From acquisitions and consolidation, to shifting regulation, to an increased emphasis on consumerization. 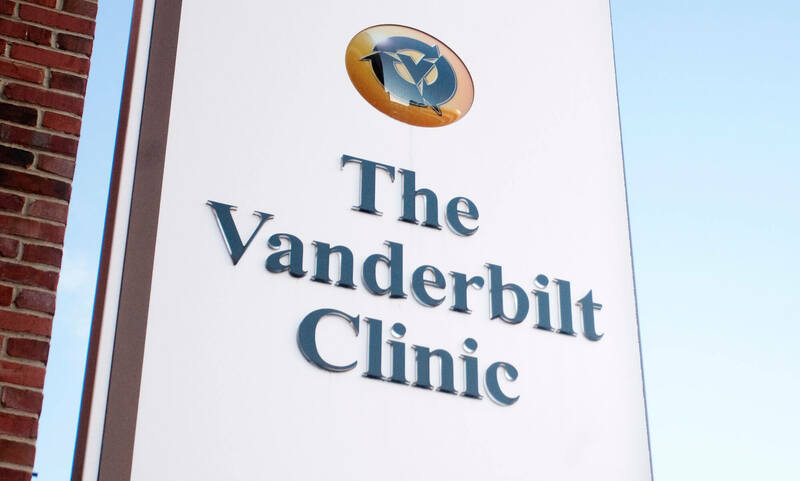 Change is happening, and healthcare brands are responding. Across the U.S. and beyond, our team is helping healthcare clients to respond and evolve to deliver a better experience to their patients. Whether you need to refresh, revamp or rethink your healthcare brand, we’ll make sure you stand out and thrive in this changing landscape. As the healthcare industry becomes more competitive and consumer-focused, a patient’s experience can make or break brands. 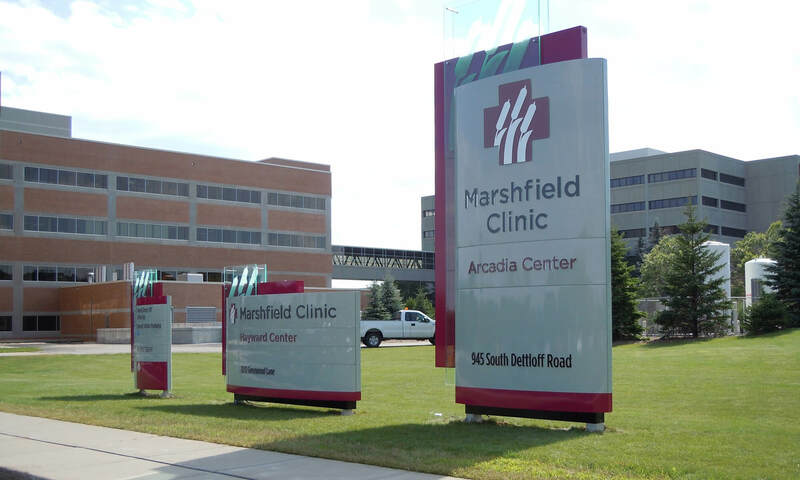 Our team considers your brand from every angle, using impactful signage, patient-focused innovation and thoughtful wayfinding to make sure everyone is pointed in the right direction. 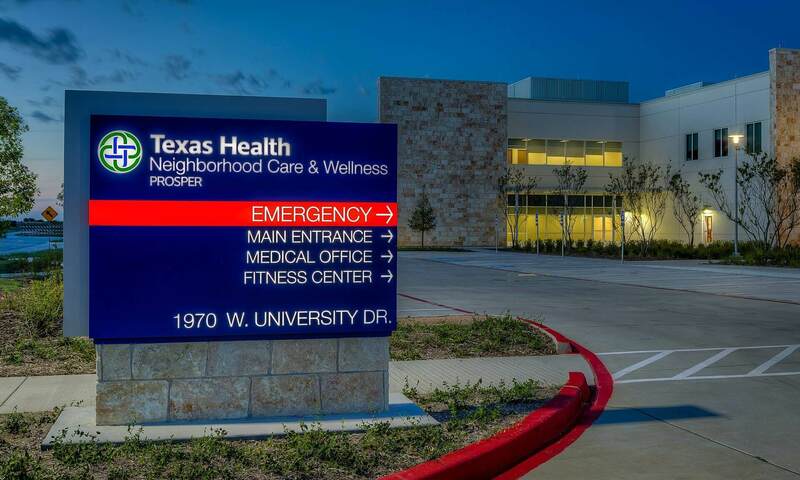 Our team knows what it takes to help hospitals and healthcare providers navigate the process of rebranding, merging with another system or moving to new locations. 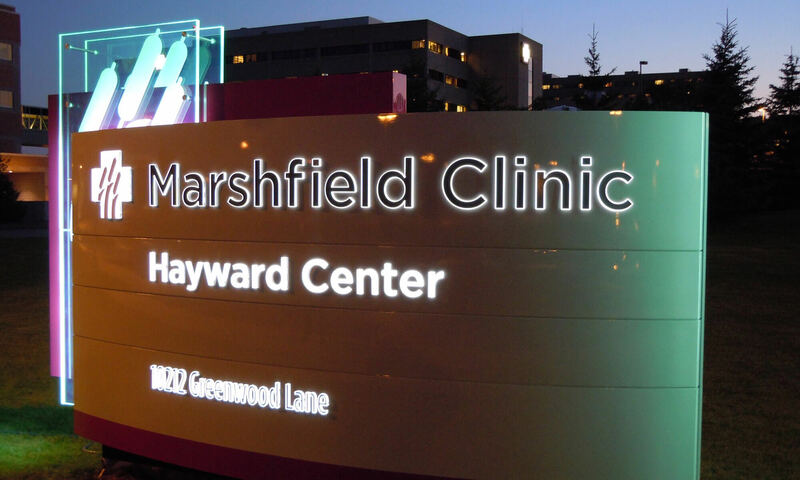 From new signage and architectural modifications, to interior color and lighting details, we can transform any environment into one that will impress and comfort your patients. With our expert project managers there to support and guide you through every step of the process, it’s never been easier to make a change. 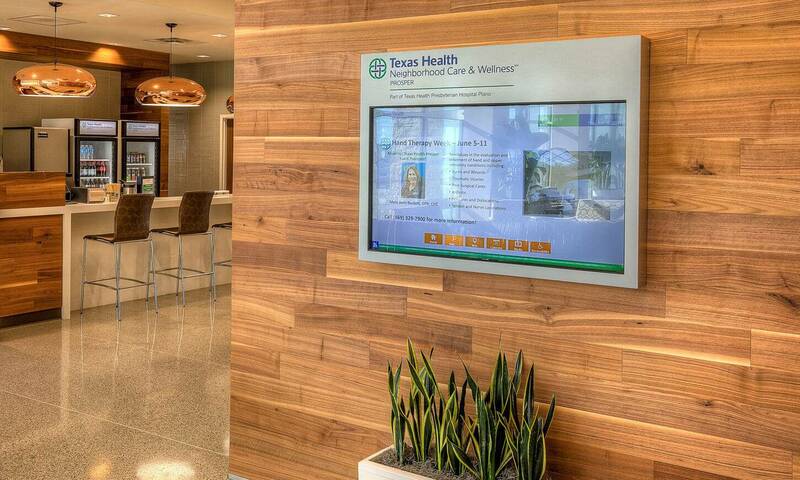 In today’s consumer-focused world, patients expect a seamless and simple experience from their health providers. 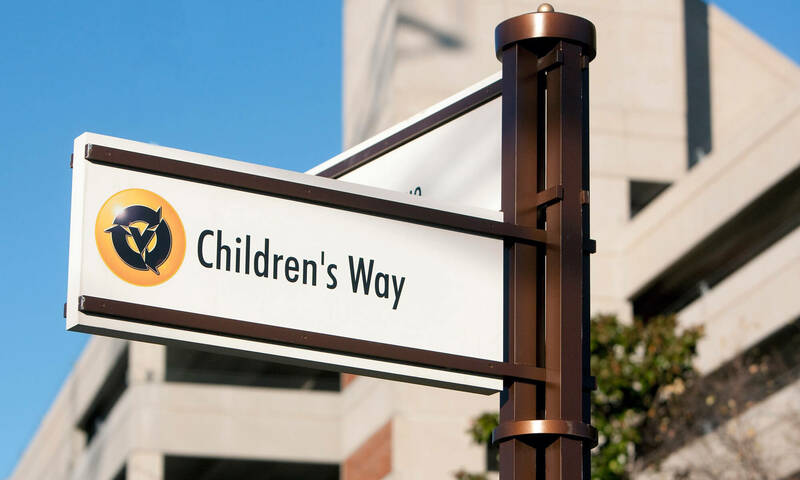 We help our healthcare clients eliminate the stress of navigation, with innovative and easy-to-understand wayfinding systems that help patients and providers alike. 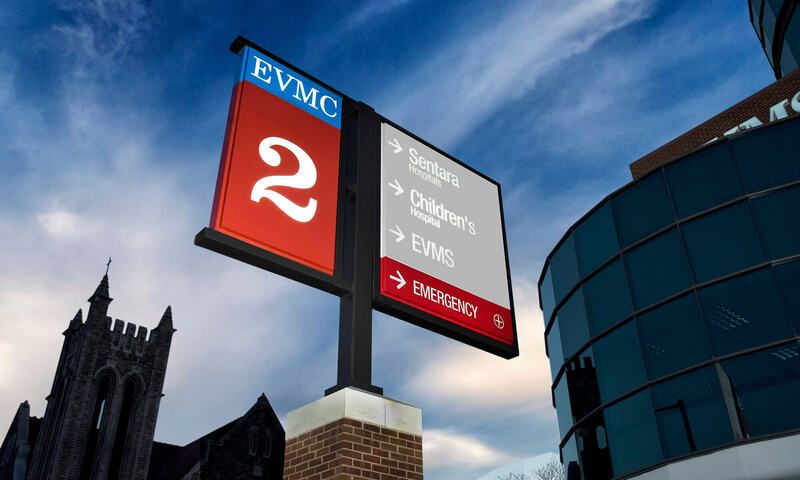 And clear wayfinding is important for more than just simplicity—it can be critical for urgent care and patient safety as well. Our team understands and prioritizes safety and efficiency, and works to meet every regulation involved in the healthcare space. The retailization of the healthcare industry has put new pressures on providers to think differently about the brand experience they create. 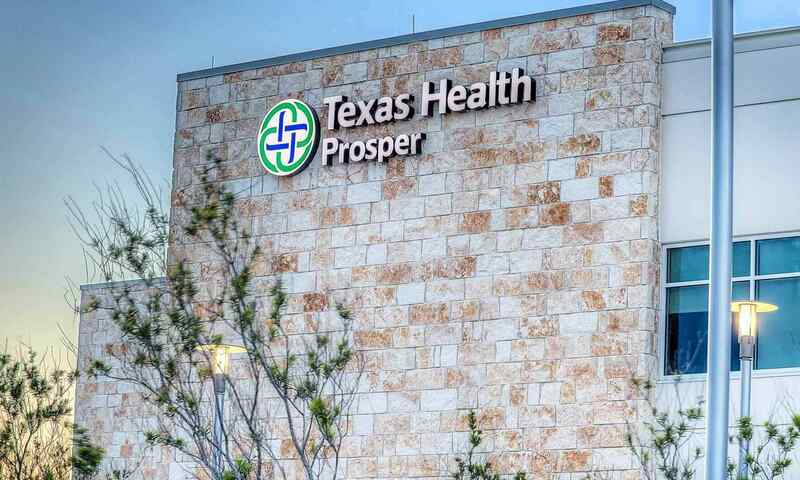 Our team helps healthcare customers think differently about their space, and how it can be modified to create a better experience for their patients. Our team puts a focus on going beyond expected to build an environment that is recognizable, familiar and less intimidating. With endless innovative solutions, we’ll make changes work for every budget, striking the right balance between innovation and affordability for your brand.